Sheet pan dinners — for Sunday Dinner or Sunday Supper — seem to be “all the vogue.” For this, we used a roasting pan! You’ll enjoy this simple recipe, perfect for a relaxing evening at home. And it’s even better with good extra virgin olive oil. The oil makes the difference as the flavors meld together. Preheat oven to 350F. For the roasting pan shown, one large fennel bulb (trimmed and sliced), and 10-12 Campari Tomatoes (halved), were roasted with a quick pour of Argento and 2 cloves of garlic. After 20 minutes, we opened the oven and added the fish fillets (haddock), meaty olives (use castevetrano or cerignola), thin slices of lemon, and another drizzle of Argento. Continue to roast 10 minutes or until fish is done. We served this with Rustichella d’Abruzzo Farro Couscous for an easy Sunday dinner. You can read more about Davide Borselli and La Poderina Toscana, here. 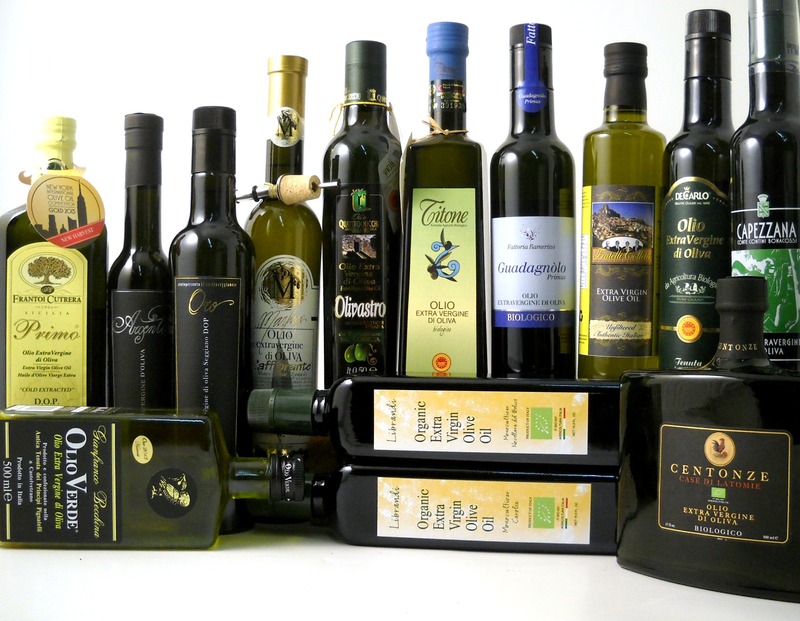 This entry was posted in extra virgin olive oil, La Poderina Toscana, Uncategorized and tagged authentic, Authentic Italian Recipes, olio2go.com, Olive Oil Thoughts, Tuscany, www.olio2go.com by olio2go. Bookmark the permalink. Next → Next post: What does Claudio Recommend?